Reception Area– Reception area plays an important role to elevate or deflate the expectations of highly important clients for your work. 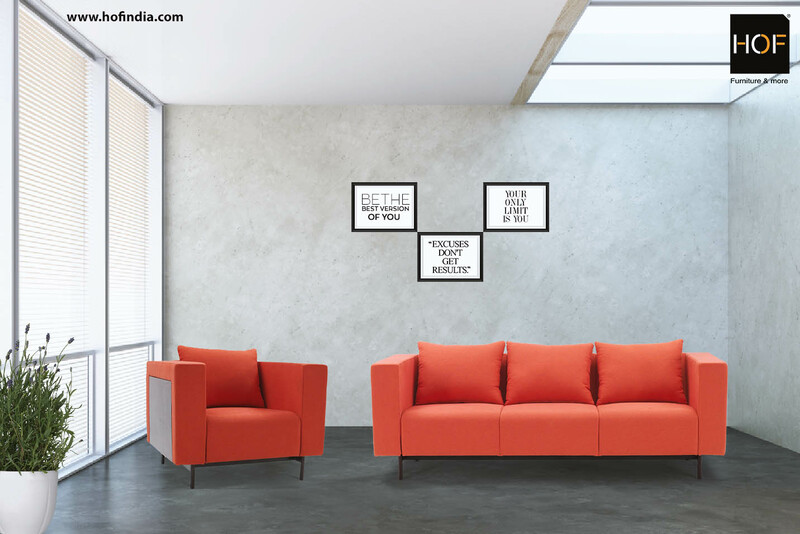 Therefore, it becomes inevitable to have sofa sets that are contemporarily designed and align with the décor of the office. The comfort level of furniture in the reception area also speaks volumes about the importance given to comfort factor in your work environment. 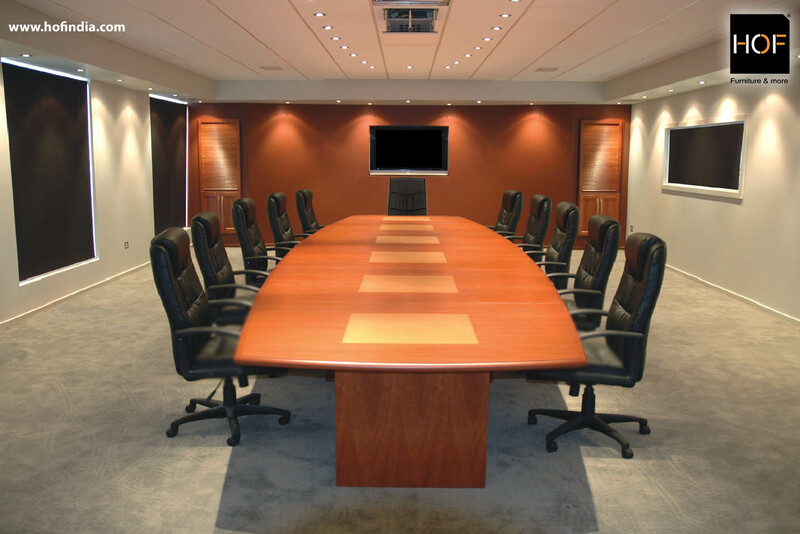 Boardrooms– Boardroom is the place where the entire team comes together to take important decisions. Comfort and style thus become an important element of your boardroom design. Executive chairs are aesthetically appealing as well as provide the correct support to your back to have discussions without any distractions due to uncomfortable posture while in the middle of an important discussion. Workspace Design– If your office is not designed properly and feels like a maze then the visitors might feel trapped instead of welcomed. The open spaces in office should be utilized in a manner that it looks more inviting to the visitors. Professional chairs in the working area will give an elegant look to the entire office setup creating a lasting impression on the visitors. Collaborative Workspaces- A collaborative workspace means when the entire team comes together to work on a particular project or execute an important task. For the employees to be at their productive best it is an absolute necessity that the workspace has ergonomic chairs. Break Room Layout–If you are planning to host your clients for a meal in the break room make sure the furniture is a comfortable one. An uncomfortable sitting area can ruin all the work done by you to impress your guest or client with your office space. Looking for ergonomically designed office furniture? Visit shop.hofindia.com now!